I have been a foldables freak lately! I’ve been making them, but I haven’t posted them yet. I just can’t keep up with the beginning of the year flurry, plus I was so sick last week. Also, I have the new Notebook Foldables from Dinah Zike for notebooks and she suggests making “tabs” so you use the notebook paper as part of the foldable. I love this because it saves trees! 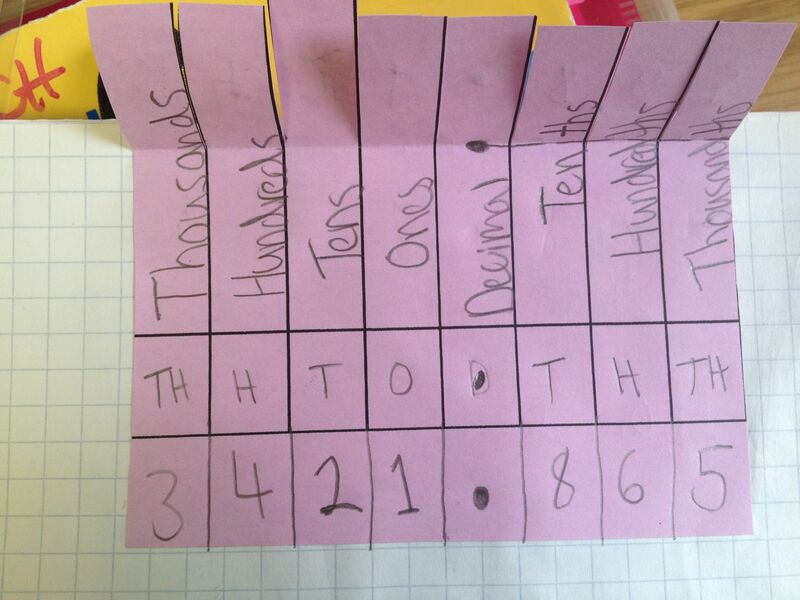 Place Value – I was very surprised when I asked my 6th graders to round to the tenths place and most of them gave me the hundredths! So, I did a mini-lesson complete with a mini-foldable. 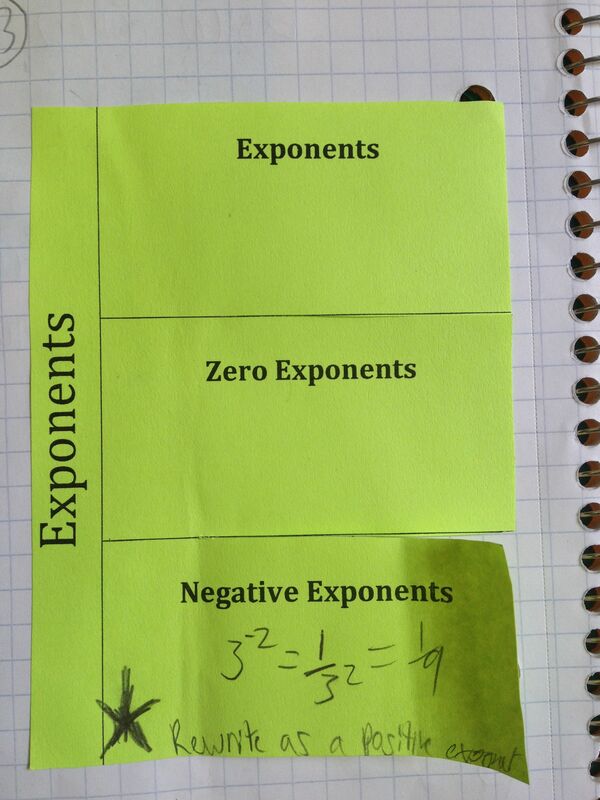 Exponents, Positive, Zero, Negative – This one we didn’t get to fill out all of the way. I keep running out of time with shortened classes this year. They have the definitions on their vocabulary page, but next year I’m just going to have them put everything on the foldable. 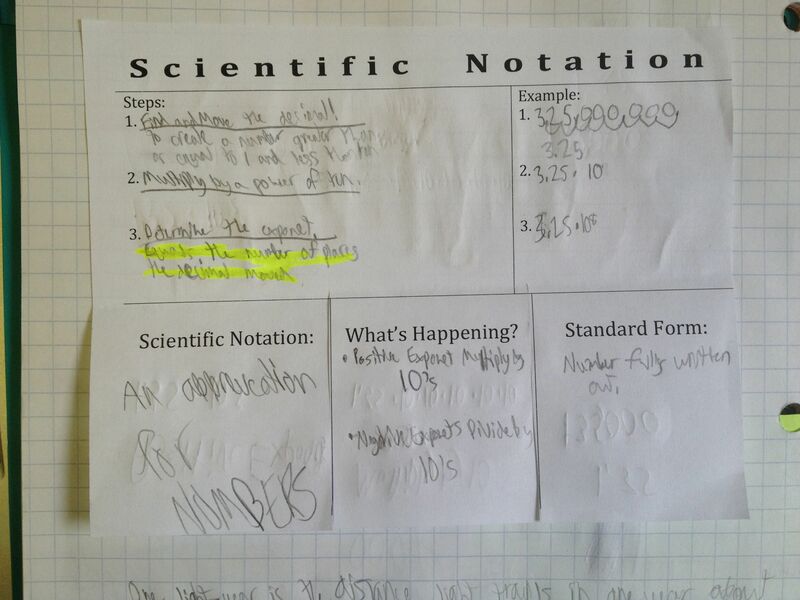 Scientific Notation – I worked on this one for a while because I wanted so much on there, but I didn’t want it to be too complicated. Scribed is NOT working for me right now. So, I will add the actual docs here later. 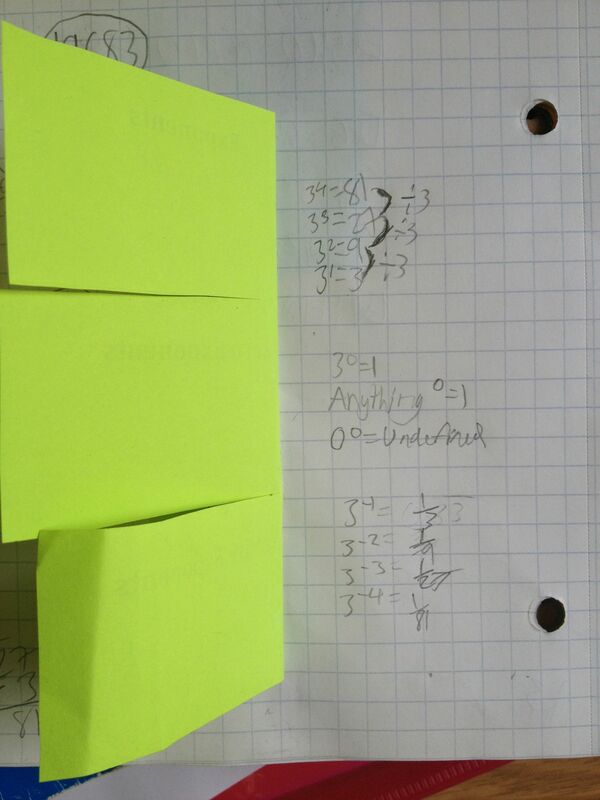 Or, you can get them now at the Math Teacher Wiki’s Foldables Page. 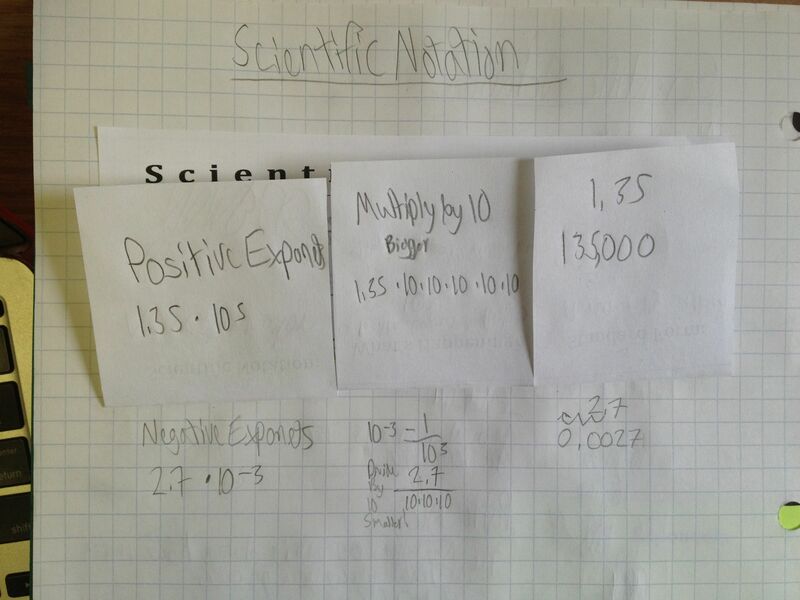 This entry was posted in Foldables, Middle School by I Speak Math. Bookmark the permalink. I know! 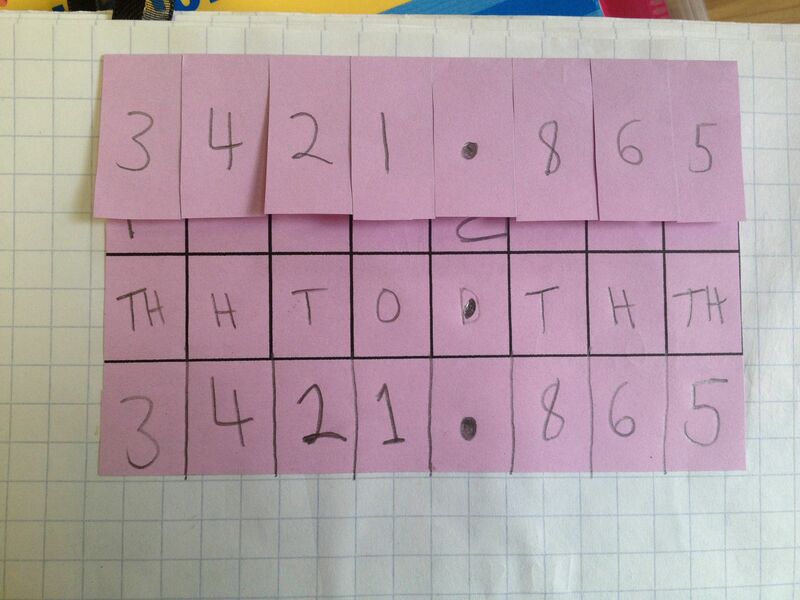 I’ve been identifying a student at each table that does it correctly quickly. I say “Katie has it correct, look at hers before you go on.” it has helped tremendously! It really cuts down on questions about cutting and glue to me. LOVE. I am totally ripping these off. I always tell the kids when I get stuff from other teachers (they think I am lazy and a thief at this point, only 6 weeks into the year), so you’ll get mentioned in class!